Thundercreek offers our campers entering 4th & 5th grade a summer of adventure. 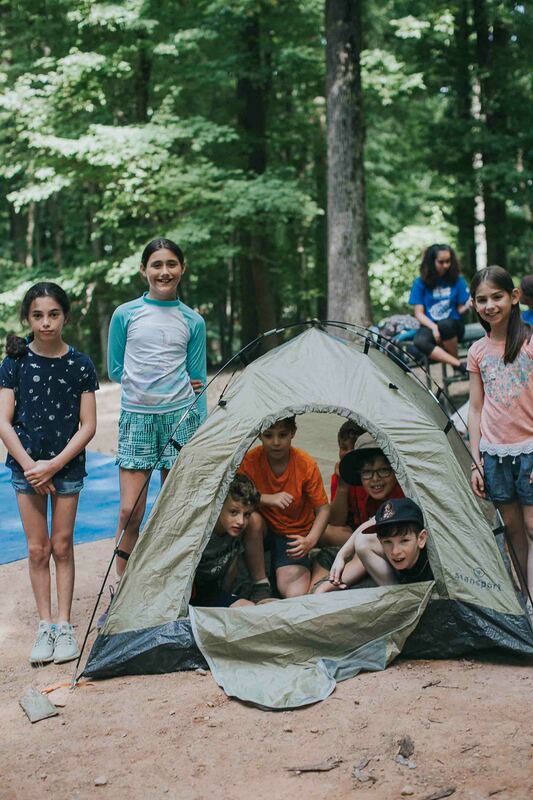 Building on the increasing levels of choice that campers are afforded throughout their time at NCDC, campers in Thundercreek have full decision making abilities about their experience at camp in order to help them realize their passions and who they might want to be when they grow up. In addition to two daily swim periods for instructional and free swim, campers in Thundercreek are offered weekly elective programming in our 12 specialized units, daily alternative choice-time programming, as well as optional day trips and overnight experiences.